The ESV Daily Light Devotional Bible features content from the classic devotional Daily Light on the Daily Path. Originally printed in the 1800s, this daily devotional is one of the most popular of all time, having been used by hundreds of thousands of Christians over the past two centuries. This new Bible edition places the devotionals from this classic alongside the full ESV text, helping readers understand how God’s Word speaks into our everyday lives. 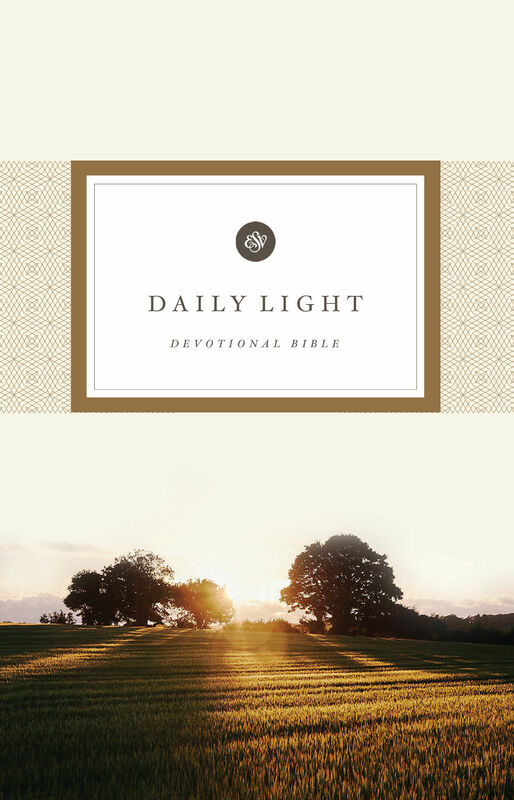 The Daily Light Devotional Bible will encourage readers with the truths of Scripture as they begin and end each day.